We got a FPGA Altera from Embedded design Contest (EDC 2017) team, the FPGA model is Altera IV EP4CE10E22C8N. 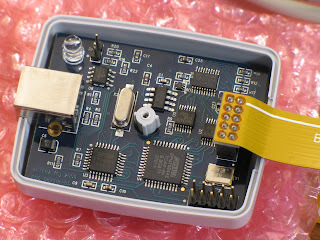 This device is using JTAG programmer to download(a.k.a sending program file to the device), JTAG Programmer type is USB-Blaster. The default drivers is obtained from quartus II instalation Path. After we tried to install the driver, it sucessfully installed, a couple minute later my computer got BSOD. and this is happening everytime we plug the usb blaster..